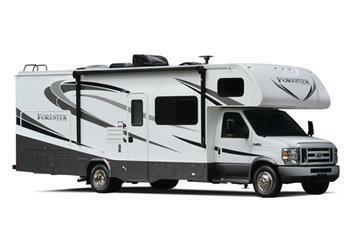 Forest River is recalling 6 model year 2018 Forester motorhomes, model FRC3271SF. The vehicle's federal placard may inaccurately state that the vehicle has single rear wheels and tires, when it is equipped with dual rear wheels and tires. As such, these vehicles fail to comply with the requirements of Federal Motor Vehicle Safety Standard (FMVSS) number 120, "Wheels and Rims-Other than Passenger Cars" and fail to comply with the requirements of 49 CFR Part 567, "Certification." This may cause the operator to not properly maintain the tires and/or wheels. Failure to maintain the tires may lead to improper handling, potentially increasing the risk of a crash. Forest River will notify owners and will provide a corrected placard, free of charge. The recall is expected to begin November 28, 2017. Owners may contact Forest River customer service at 1-574-206-7600. Forest River's number for this recall is 34-0528.